My set is well-worn over the past decade, pouring over them, confirming everything Lloyd-Jones found between these covers. 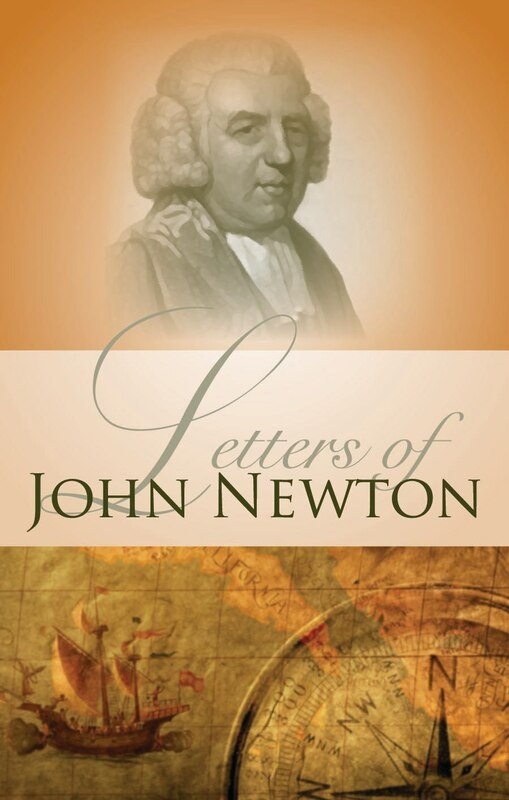 Calvin’s Institutes first and foremost, but not to miss Jonathan Edwards…so very beautiful. At first I was bothered by the tiny print, then I found that to grasp the whole I needed those full pages to refer back to and read carefully through. Now I appreciate the small type. Reserve large blocks of time for each sitting…don’t cheat yourself with a few minutes here and there, or you’ll miss the glorious big picture he develops. Blessings.